Maybe it was the years of concerts with deafening speakers blasting music into my ears, but I always listen to my tunes as loud as the volume allows me. 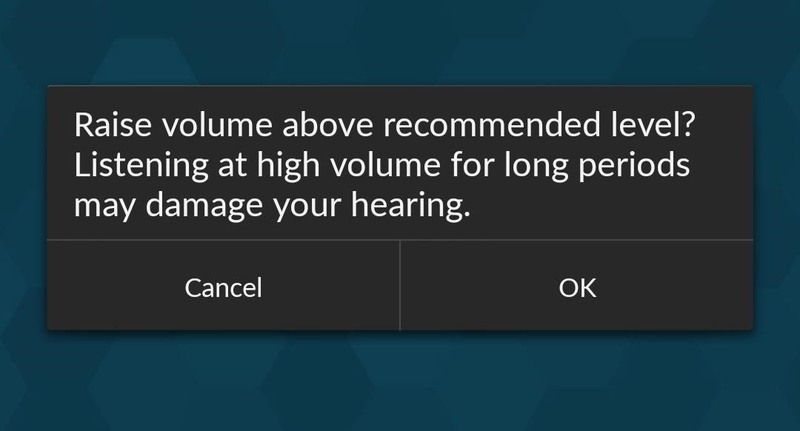 So, it's pretty annoying when I get a "high volume" warning every time I listen to music on my OnePlus One with my headphones on. We've previously shown you how to remove this same warning by using the NoSafeVolumeWarning, an Xposed module that required root access. 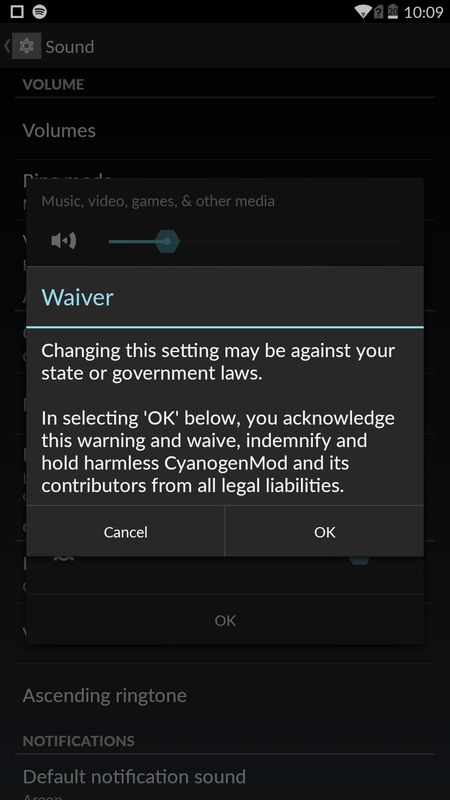 Thankfully, the very liberal OnePlus One has a built-in feature that lets you disable the high volume alert—no rooting or third-party apps required. One your OnePlus One, navigate to Settings -> Sound -> Volumes. 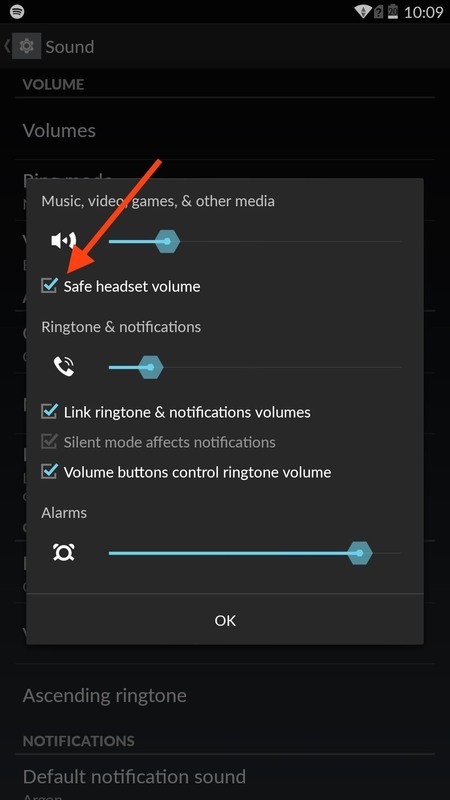 Once you're in the Volumes settings, uncheck that very inconspicuous box labeled "Safe headset volume," then hit "OK."
It's an option you may have overlooked or couldn't quite find, but one that's essential to curbing an annoyance I'm sure many of you have. You can now blast that volume without warning as blood drips out of your ears. Leave us your comments and questions below, and make sure to check us out on Facebook, Google+, and Twitter for more quick tips like this.